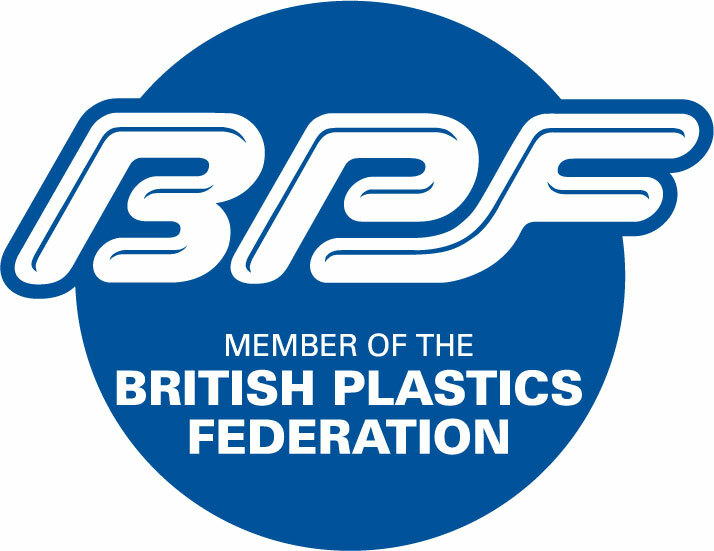 The British Plastic Federation’s Rigid Plastics Packaging Group will be collaborating with Sense About Science to host a Twitter Q&A session about plastic packaging. Set to feature on Sense About Science’s website, the session aims to make sense of scientific claims in public discussion. 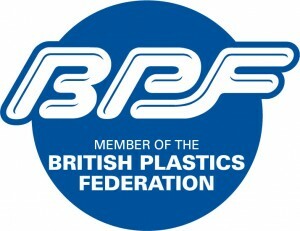 The BPF is passionate about educating consumers on the many advantages plastics packaging has for household items and how this impacts their daily lives, which is why the Federation have decided to collaborate with Sense About Science; a charitable trust that equips people to make sense of scientific and medical claims in public discussion. With stories circulating in the media regarding the safety of plastic containers for food, as well as misinformed articles based on important chemical components of plastic packaging, this is a fantastic opportunity for consumers to gain an understanding of the benefits of plastic packaging and to put their questions to the experts. Along with a representative from the BPF’s Packaging Group, Sense About Science have recruited an independent toxicologist to take part in the session also.